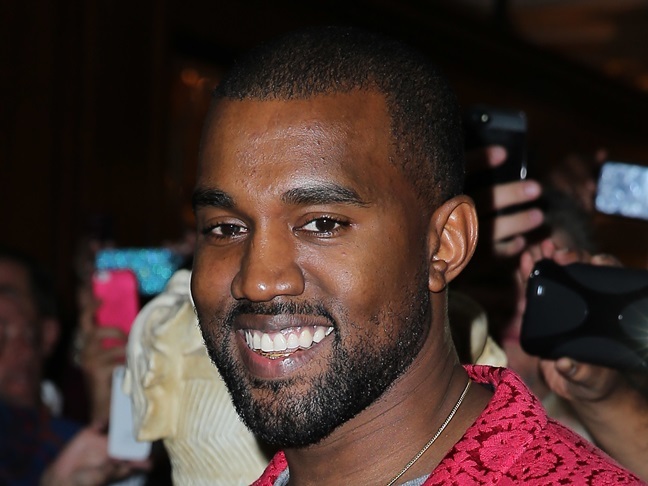 To say that singer Kanye West is over the moon about fatherhood would be an understatement. The normally serious (and sometimes angry) artist has been softened up by his daughter North West and fiancee Kim Kardashian. Kanye gushed in a new interview that he's so into this whole dad thing that he's now contemplating coaching soccer and driving (redesigned, of course) minivans! "I want to figure out a way to do my work and be my daughter's soccer coach. I'm going to be a soccer coach and redesign their uniforms. I'll redesign the mini van." Kanye admits that Kim and baby Nori are number one in his life now, "I hang out with my girl and my daughter every day. No place I'd rather be. Not even when I'm thinking about things I'm creating in business, my biggest goal is to get home to family." The rapper proposed to Kim last week on her 33rd birthday. He shared "I feel so blessed. I feel God gave me exactly what I wanted, I have to do the right thing in God's eyes. Just follow what God really wants me to do it will come ten fold by doing the right thing."